The ASUS ZenFone 5Z was announced at MWC 2018 as the company’s 2018 flagship. 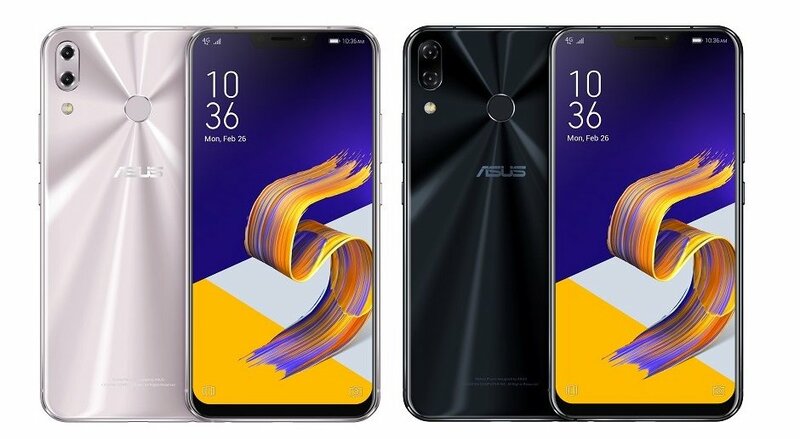 The ASUS ZenFone 5Z undercut even the OnePlus 6 with its price tag, offering a good choice placed between the Xiaomi POCO F1 and the OnePlus 6 in several markets. But, with the lower price come its set of compromises. The OnePlus 6 has already received its Android Pie update, and a beta program for the Poco F1 is already underway. Zenfone 5Z owners may have to wait a bit longer before they get a piece of the Pie, as Asus has confirmed that its flagship will receive its Pie update in January 2019. This new update will arrive through the OTA system and will bring in the standard Android Pie features such app actions, slices and the works. 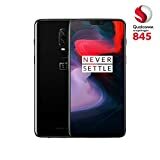 ASUS’s delayed update program is in one of the many reasons OnePlus still reigns supreme in the affordable flagship segment. Although the OnePlus 6 and 6T might be pricier compared to the Zenfone 5Z, customers can be assured that they’ll receive timely updates along with excellent community support. Although there are a plethora of third-party Android Pie-based ROMs for the Zenfone 5Z, a lot of users would prefer a simple update that installs itself without making one jump through hoops. 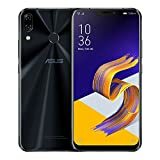 Unlike most Android devices, the Asus Zenfone 5Z will reboot twice during the installation of the update. It is recommended that users do not turn off the device until the home screen appears. The update may take up to a week to appear on devices from its rollout, depending on the region.